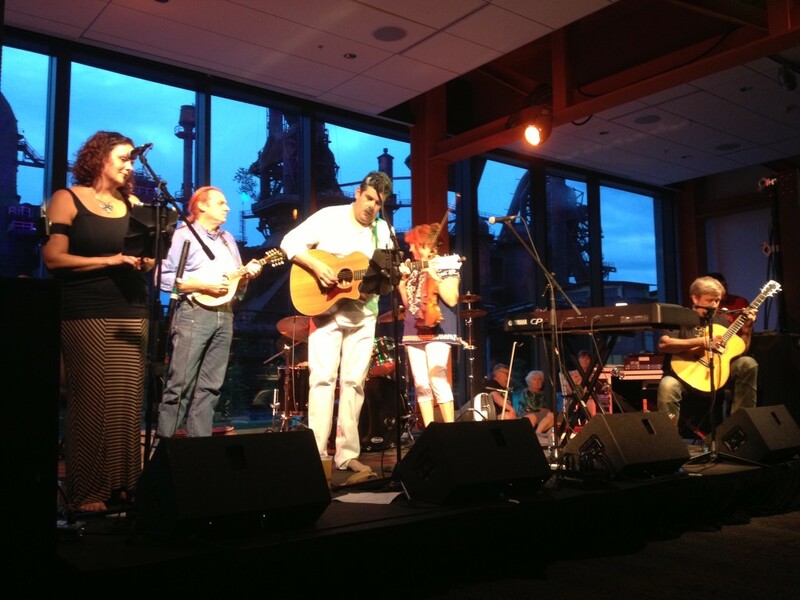 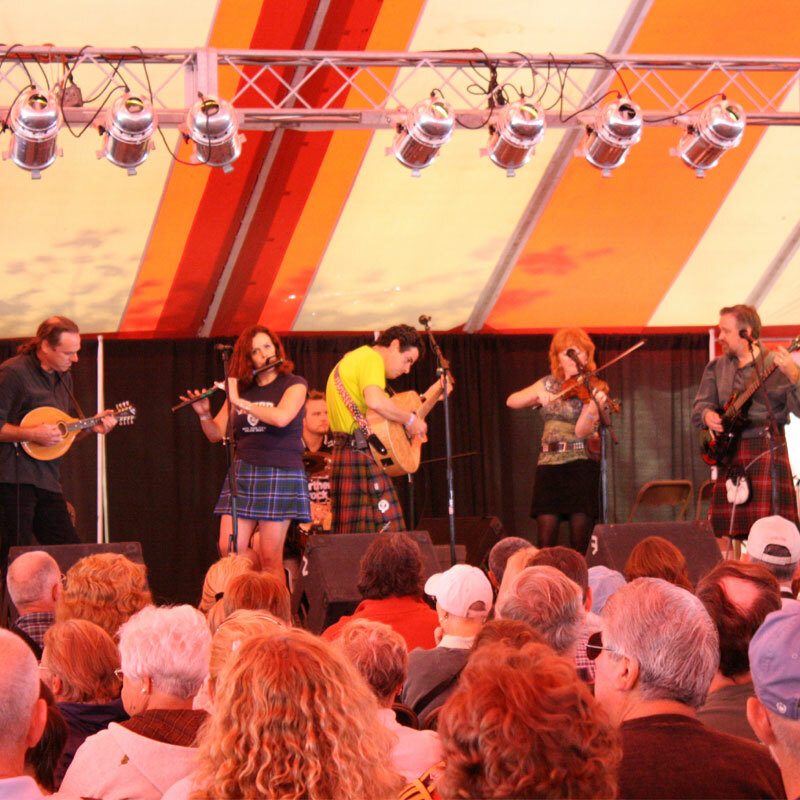 For nearly 20 years, Blackwater has been performing their high-energy brand of Celtic music to audiences across North America from sessions and pubs to concert halls and festival stages. 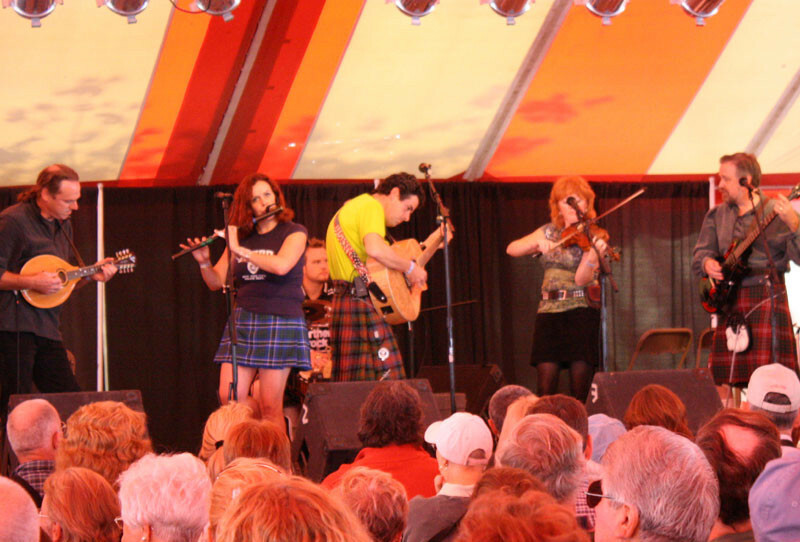 Formed in 1996, the group has released several albums, appeared on multiple compilations and brought their inspired love of their shared musical heritage to an ever growing fan base. 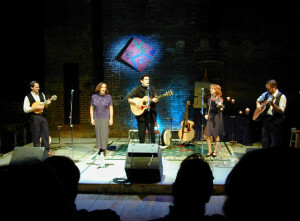 The band’s members have a rich tradition in Celtic, Folk, Classical and Contemporary Music and have successfully merged those individual influences into a unique and dynamic sound.